Have you done your shopping? 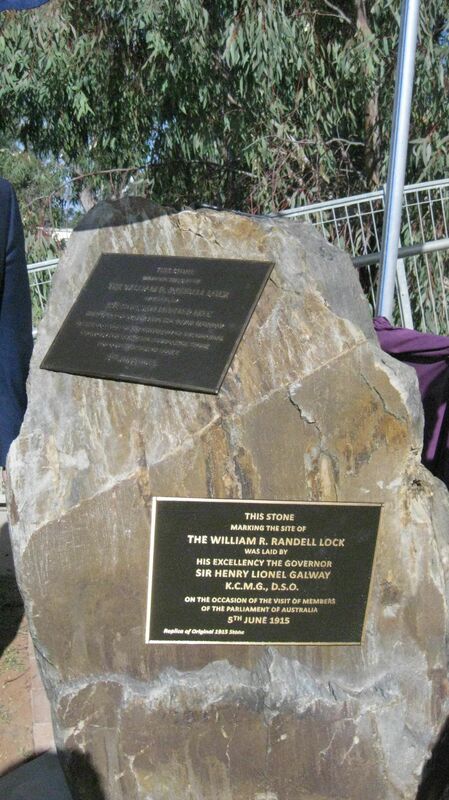 Do you know a history-buff, Murray River enthusiast or book-lover? 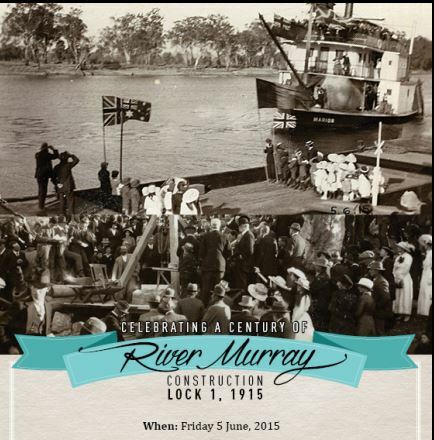 Harnessing the River Murray: stories of the people who built Locks 1 to 9, 1915-1935 could be ‘just the thing’ for some on your Christmas ‘gift list’! Lock 7 Christmas tree c 1932 showing a large number of Christmas stockings at the base, one for each child. 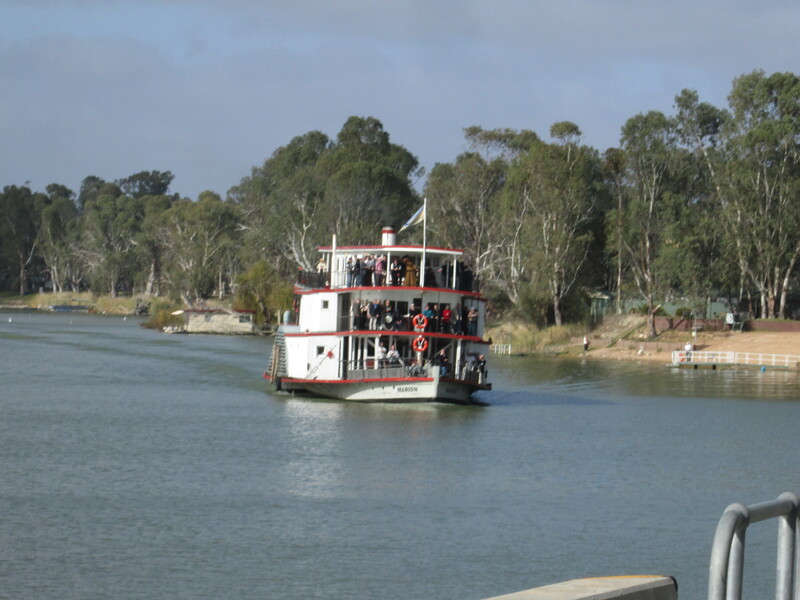 SUNRAYSIA River Watch will be hold its Annual General Meeting on Wednesday, September 9, from 10am at the Mildura Rowing Club, with all comers welcome. 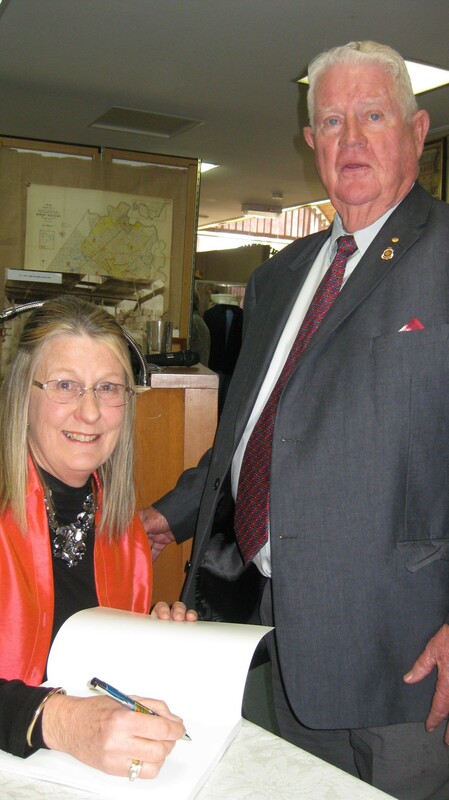 author of ‘Harnessing the River Murray: Stories of the people who built Locks 1 to 9, 1915-1935’ – to act as guest speaker. 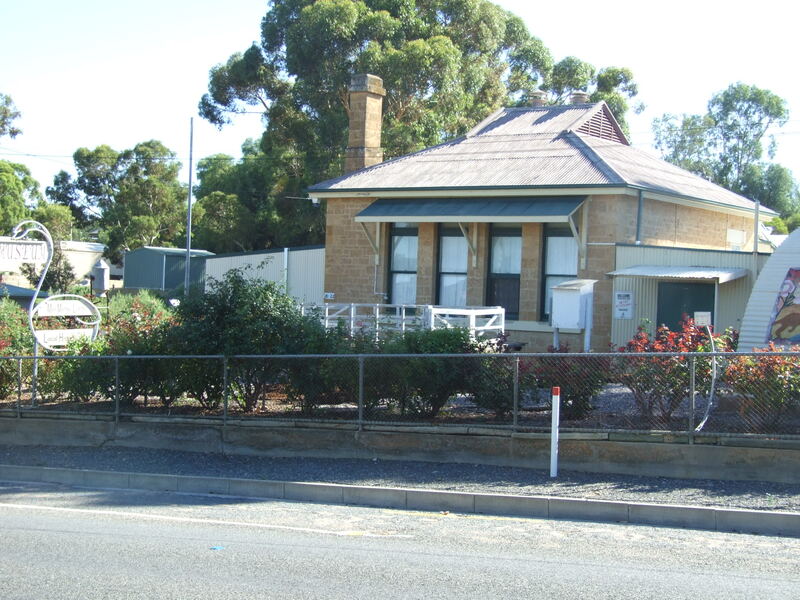 Sunraysia River Watch was created in 1992, and is a community ‘self-help’ program designed to protect the Murray River and its environment from pollution and degradation. The group encourages locals and visitors alike to treat the river ‘like a friend,’ while also aiming to significantly improve the water quality of the river, reduce pollution and littering in the river and along the riverbank, reduce vandalism to the surrounding environment, improve the aesthetics of the river and its environment, improve boating operations and boat user responsibility and increase native fish population.